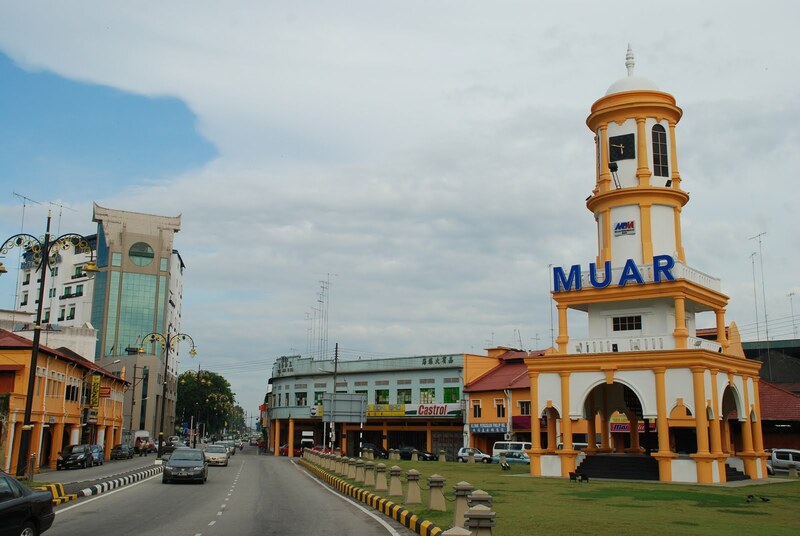 Muar is the capital city of Johor and the Royal City of the state. Muar has a rich history dating back to as far as the Portuguese occupation in Malacca. As a result, Muar has been blessed with an array of diverse culture, delicacies and more. Rich in historical sites and cultural diversity. 2 hours drive away from Senai International Airport. Also known as Gunung Ledang, this mountain is located in Tangkat, Johor. The summit of Mount Ophir is located between the border of Muar and Malacca. It is a common location for hiking although it would not be as challenging for experienced hikers. The Bentayan fort is the final fort built by the retreating Sultan Mahmud Shah from the Portuguese. The Sultan was defeated once again and the fort was destroyed. It was then rebuilt by the Portuguese. Bus travels to and from Muar to many other cities has never been easier. There are several bus services at convenient timings from Muar that are available for booking online on Catchthatbus or via mobile app which can be downloaded for free on Google Play or App Store.